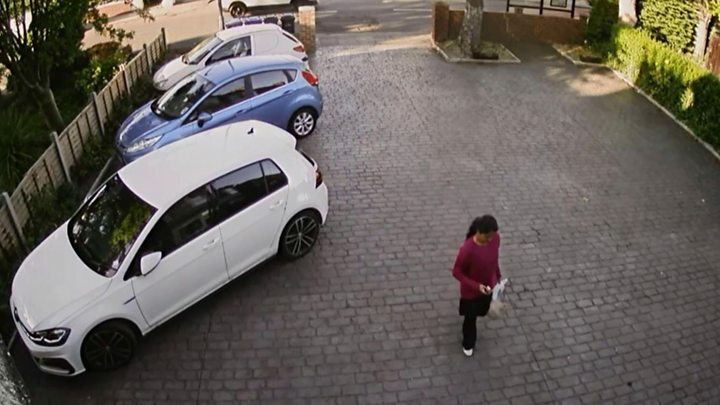 A pharmacist who murdered his wife with a Tesco carrier bag so he could start a new life with his boyfriend has been jailed for a minimum of 30 years. Mitesh Patel, 37, strangled and suffocated Jessica and then staged a burglary at the couple’s home in Middlesbrough on 14 May. Jurors heard he had planned to claim a £2m life insurance payout and move to Australia with lover Dr Amit Patel. Patel was sentenced to life and told he would service a minimum of 30 years. 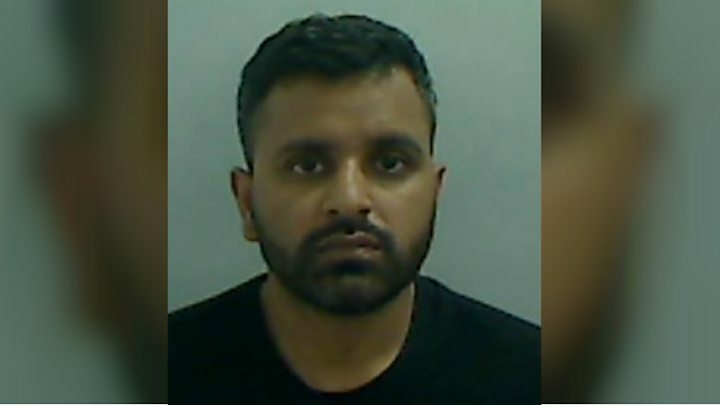 The two-week trial at Teesside Crown Court heard Patel, who ran a pharmacy on Roman Road with his 34-year-old wife, had a series of affairs with men he met via the dating app Grindr. Patel, who claimed his wife was his “best mate”, injected her with insulin before strangling and suffocating her with the bag at their home on The Avenue. 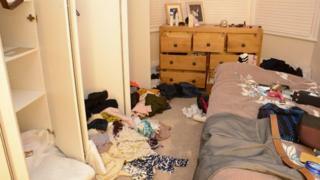 He then bound her with duct tape and ransacked the house in an attempt to blame burglars for her death. He wanted to move to Australia to be with Dr Patel and the pair had planned to raise a child conceived by Mrs Patel through IVF. 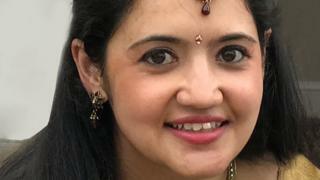 She had undergone three courses of IVF and the last cycle resulted in three embryos being created, but she was murdered before they could be implanted.